When you want to make a payment or withdraw money from an ATM, you can do it by means of the brand on the bottom right corner of your card. TROY is a Turkish brand which provides the technology necessary for such transactions. When you want to make a payment or withdraw money from an ATM, you can do it by means of the brand on the bottom right corner of your card. 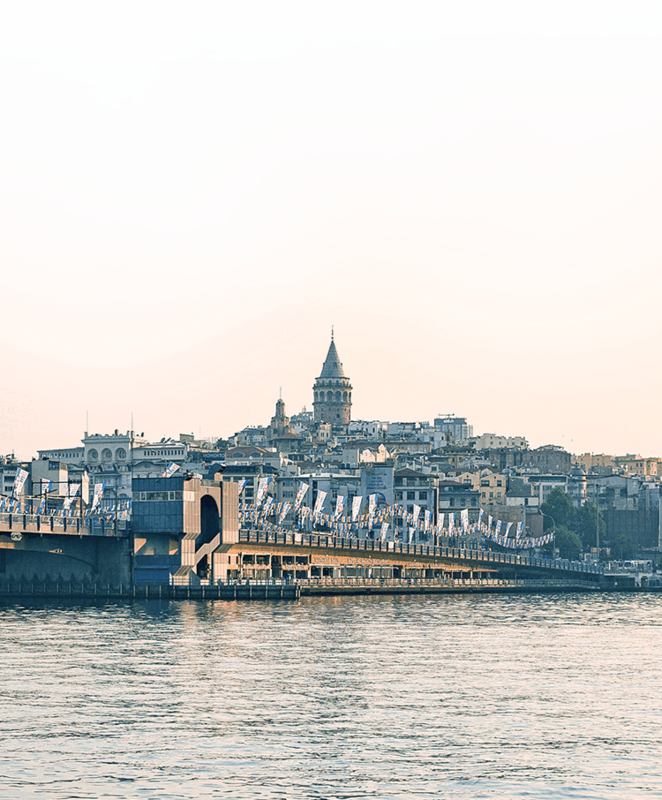 TROY is a Turkish brand which provides the technology necessary for such transactions. Cards with the TROY logo on the bottom right corner are offered to users by 18 banks and 3 e-money institutions. 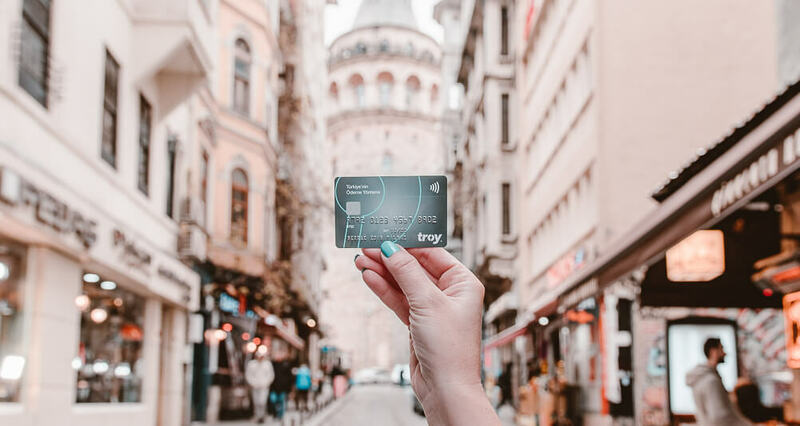 You can carry out transactions on any ATM and POS in Turkey with a TROY card, and also use your card securely for Internet and mobile shopping. In addition, cards with the Discover-Diners-Pulse logo on the back can be used all over the world.